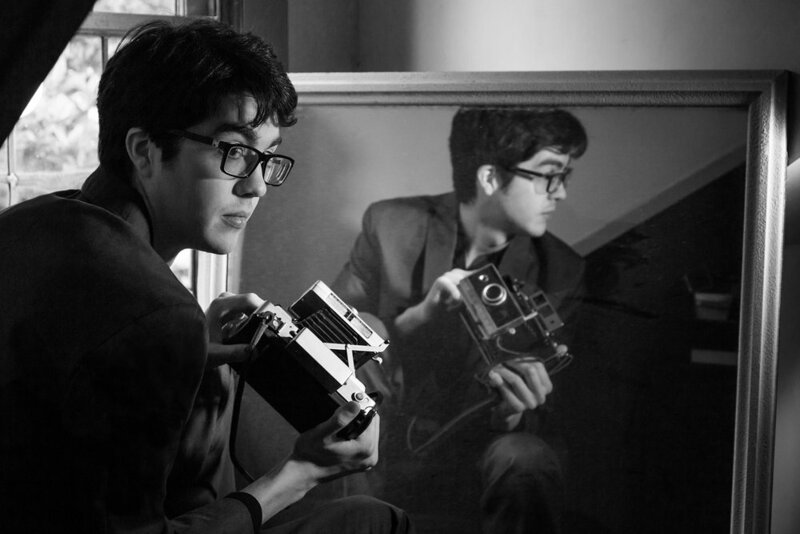 Hailing from Seattle, Will Toledo's Car Seat Headrest delivers sensitive troubadour-rock for a new age of impressionable emos. Toledo's trajectory isn't unlike that of The Mountain Goats' John Darnielle—the crusty, lo-fi intimacy of Car Seat Headrest's early records brought on a cult following, which led to a deal with Matador Records in 2015, the assembly of a full band, and slicker recordings. Also, we'd be remiss not to mention that Toledo recently made headlines for exchanging covers with '90s bowling-shirt rockers Smash Mouth.